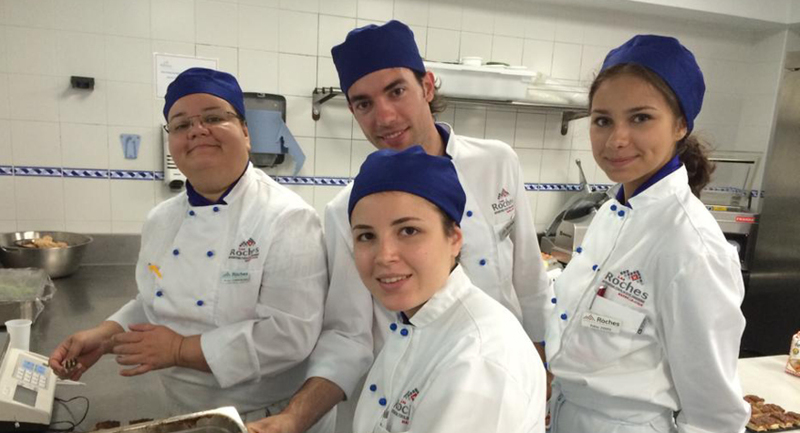 Our Summer Experience courses are designed to introduce you to the essence of hospitality. 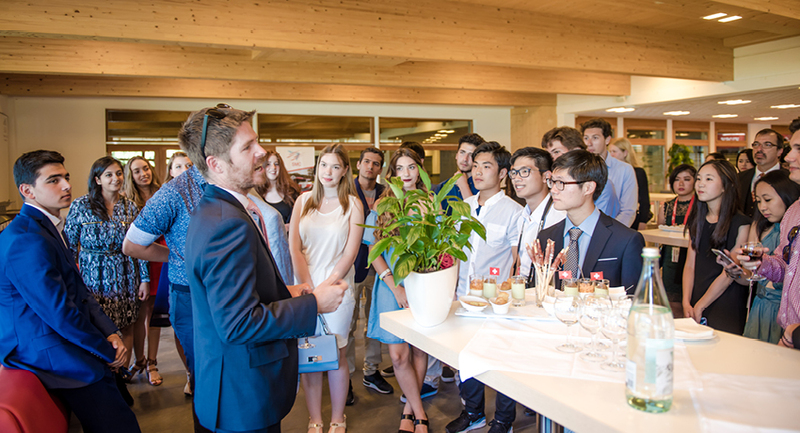 From getting hands on in the kitchen, to learning how to put an event together and expanding your knowledge of the luxury hospitality business, you’ll take part in interactive workshops, industry field trips and extracurricular activities. 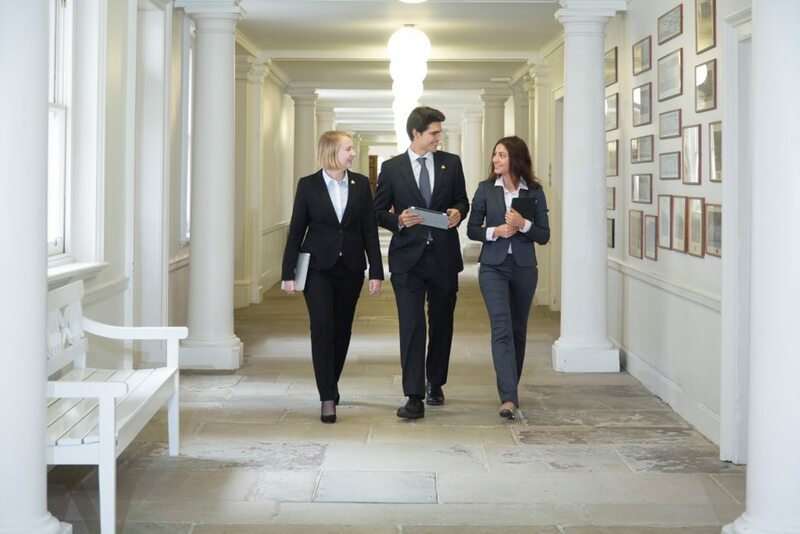 Les Roches Global Hospitality Education is a world leader in hospitality education. Founded in 1954, it offers programs to globally confident, adventurous, creative and entrepreneurial students. Les Roches Bluche is set in a cozy Alpine village with a spectacular view of the mountains in the French-speaking area of Valais. Les Roches’ campus in Bluche is well connected by efficient public transportation to the rest of Switzerland and Europe. The sport and golf resort of Crans-Montana is just a short funicular ride away, offering culture, sports, gastronomy and shopping.